Andro-G is a traditional herbal food used mainly to reduce body "heatiness". 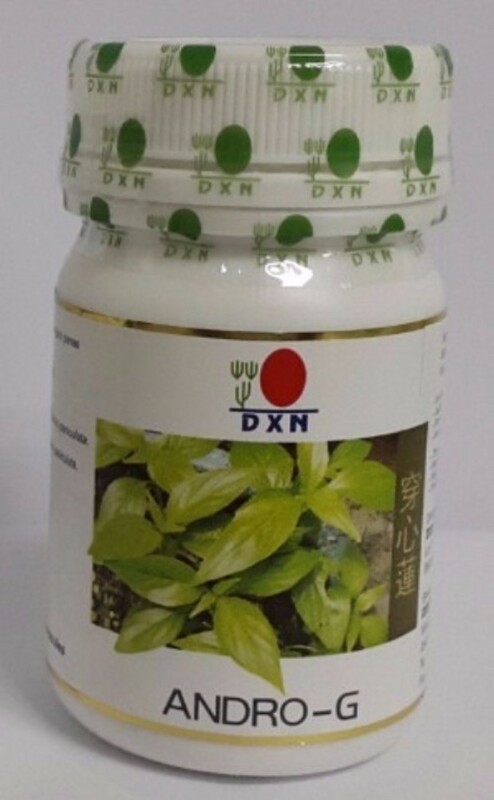 It contains Andrographis paniculata, an important herb used in traditional Chinese medicine for its cooling property. *TRADITIONALLY USED FOR RELIEF OF BODY HEATINESS AND REMOVE LIVER TOXICITY!